I made an online discovery sometime ago that has filled me with happiness. 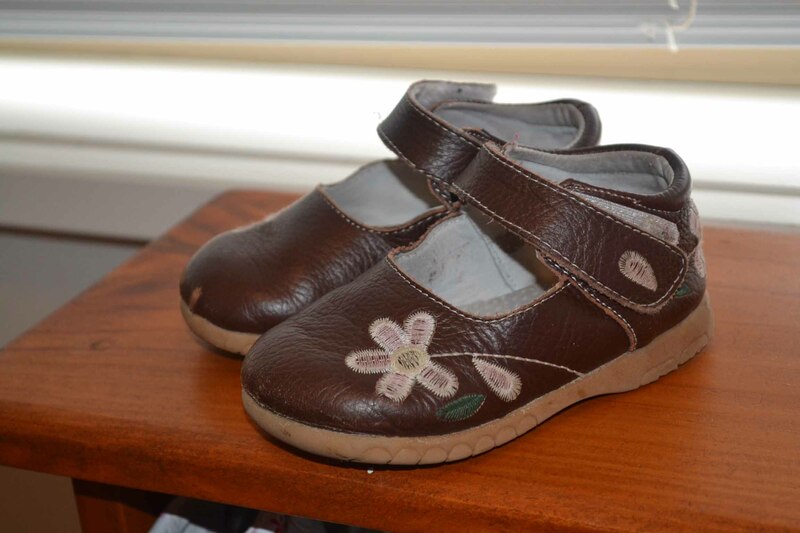 I’m not sure I was the only one in the world (probably) who struggled to find appropriate, cost-effective, good-quality shoes for my newly walking child. I kept trying all these stores and just couldn’t seem to find the balance between a) the right size, b) the correct fit, c) the appropriate season and of course d) the right price. 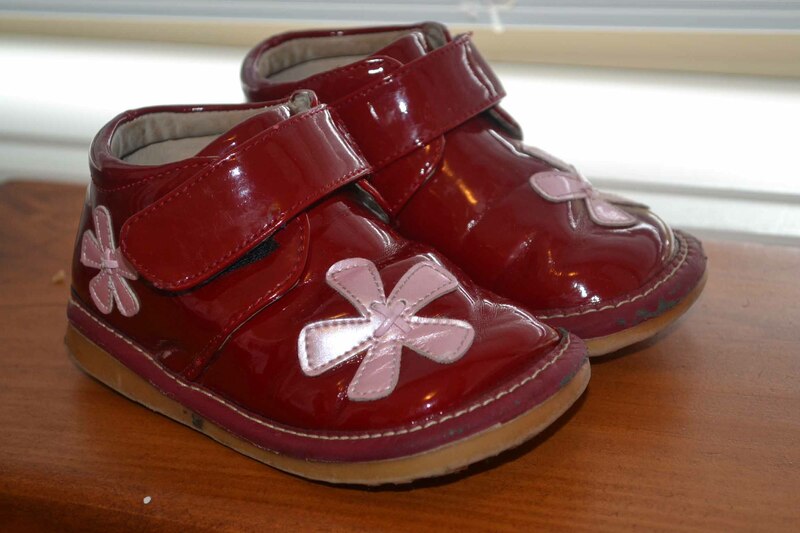 This is when I came across mybabyshoes.com.au – an online children’s shoe store for decent shoes. I want to point out here, that they have not paid me or given me any incentives to write this blog post, I genuinely just loved their range, their prices and above all, their excellent service. 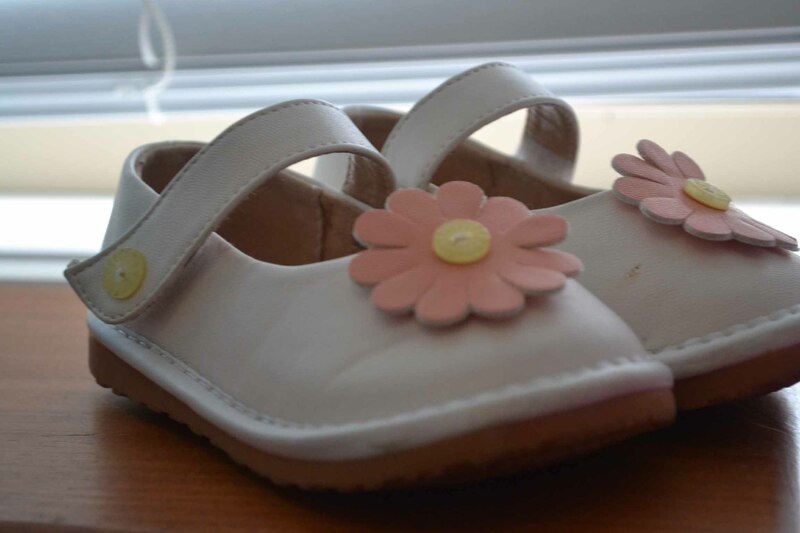 I have also just had so many compliments on Evie’s shoes that I have purchased from there, and people wondering where I got them, that I thought a blog post was in order. 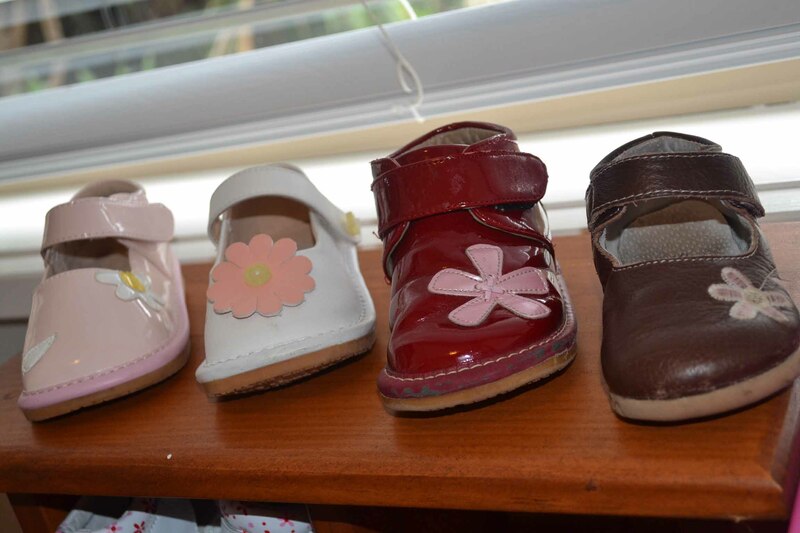 The website has ALL the information related to the shoe; what it’s made of, size – including length (so I was able to measure Evie’s foot and match it to the right size). The other thing I found amazing, was that someone from the company called after I had placed my order to check that I had ordered the correct size. When I stated that I was struggling a bit and really not sure whether to get the size fours or fives, she said that they’d send out both sizes (in the three pairs I’d ordered) and whatever I didn’t want, I could pop back into the pre-paid return package they also provided! 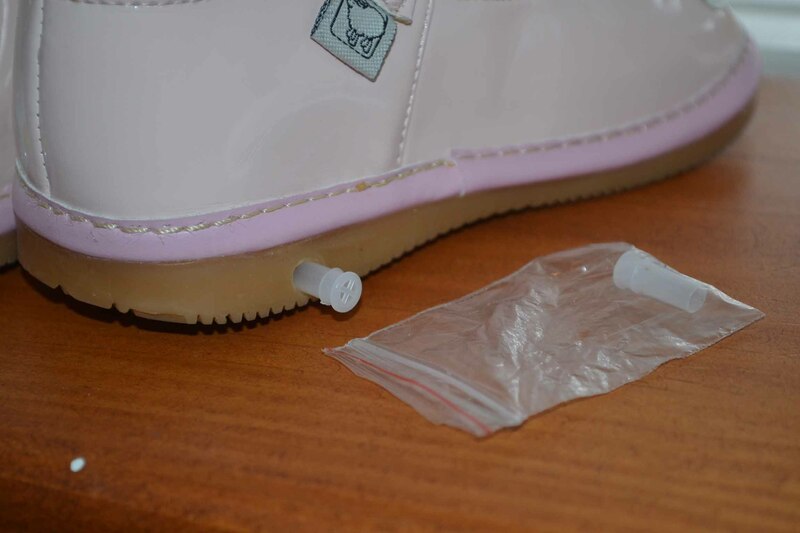 She also said she wasn’t happy with the stitching on one pair I’d ordered and to go ahead and pick another pair, and she’d just throw these ones in for free – AMAZING! Now, tell me…where do you get service like that these days? Very few places! These are the ones Evie gets the most wear out of and the compliments on. They remind me of my cherry-red Docs of the nineties (which apparently are making a comeback). The other thing about many of these shoes, is they can be squeaky shoes or non-squeaky shoes. We had them in this pair when Evie first put them on – I think they lasted approximately five seconds before I took them out….and left them out. When given a choice lately, Evie has been going for these off-white Mary-Janes….she gets many compliments on these too. These are the ones I ordered, but the stitching was not 100% (can’t really see where) so they threw them in for free. How do feel about ordering shoes online? Where do you prefer to shop? 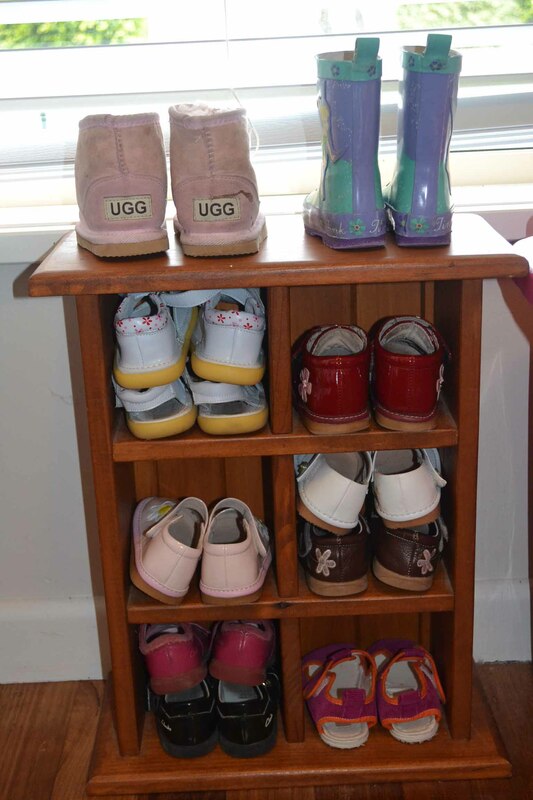 Where do you get your child’s shoes from? Do you go back to place when you get excellent service? I would happily order shoes for Kenzie online but she has an extremely narrow foot and they are really hard to find and really $$$. Managed to get a couple of pairs of Clarkes during the sales. 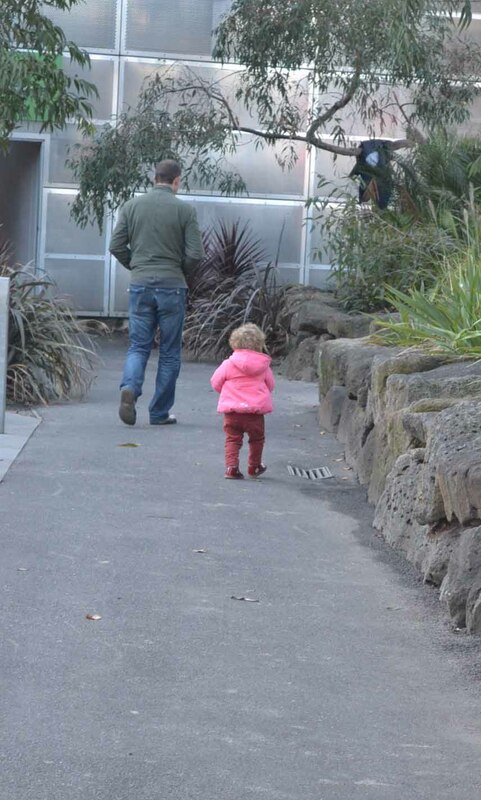 Am hoping her foot widens as she gets older. Lot’s of barefoot walking I feel! They are such cute shoes!! It’s great that you’ve found a company that offers really good customer service, and it’s wonderful that you’re spreading the word about it. I love ordering most things online – mainly because of where I live!! If a site has free postage – all the better!! Clothes are my only problem because of the try-on thing. 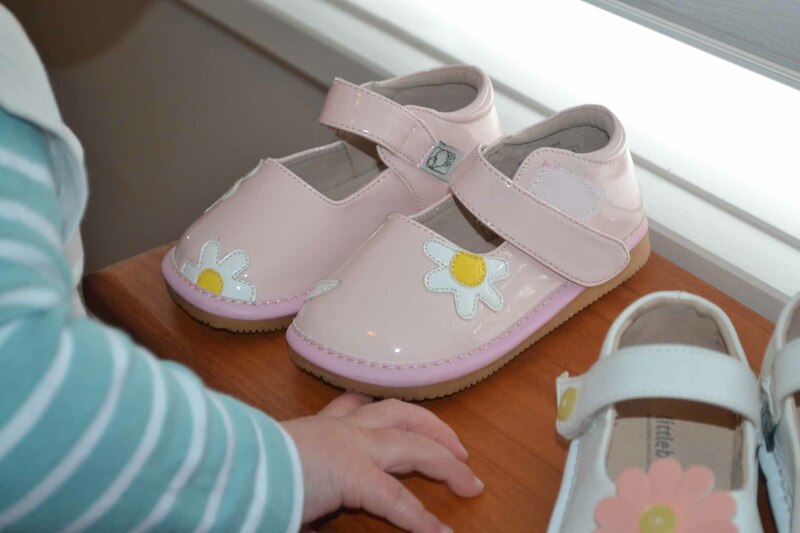 There is something about shoes for bubbas… I LOVE them! I’m not really tooooo much of a clucky type (well I don’t think so!) but I can’t resist shoes for little ones, I LOVE them! Evie can expect many more pairs from Aunty Ally as gifts over the years. I do love the ones you’ve got for her online, they are very sweet, but also look really comfy and functional.